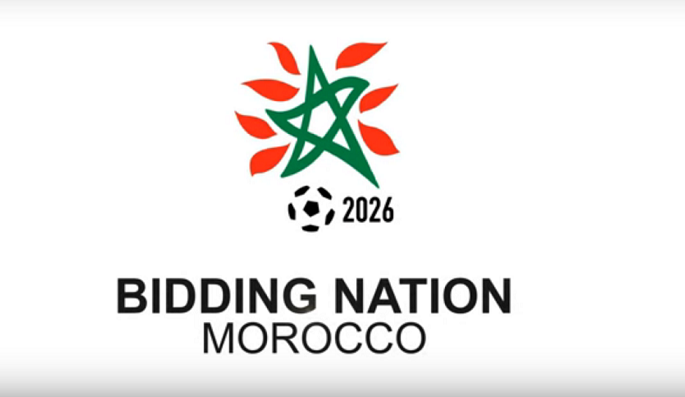 Morocco’s bid for FIFA 2026 world cup is gaining weight as the North African country gets the endorsement of the Arab League and South Africa, the first African country to have staged the largest world football event in 2010. Arab leaders at the Sunday gathering in Saudi Arabia united behind Morocco in its bid to host the FIFA 2026 world cup. The support was unanimous, country’s foreign minister Nasser Bourita has indicated. The public announcement represents a significant regional support which will weight in choice of the best bidder. Qatar, which will be the first Arab country to host the major event in 2020 and several other countries launched weight behind the Moroccan organizing committee. The endorsement from the Arab League was followed Monday by the backing of South Africa, which called Morocco’s bid “that of Africa”. Danny Jordaan, the President of the South African Football Association (SAFA) in a statement noted that “it would be formidable for African to stage the global competition for the second time”. South African is the first African country to have organized the sport competition in 2010. It won over Morocco in staging the event in a voting process marred by corruption scandals. Morocco is hosting this week the FIFA inspection committee come to evaluate the country’s ability to put the event together. The committee arrived Monday and will end the inspection April 19. It will visit the cities of Marrakech, Agadir, Tangier and Casablanca. 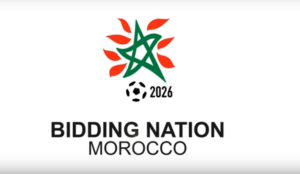 Morocco’s bid is facing though competitions from the three-ticket bid of the United States, Canada and Mexico. The best bidder will be announced on June 13 in Moscow. Posted by KanelkaTagba on Apr 17 2018. Filed under Headlines, World News. You can follow any responses to this entry through the RSS 2.0. Both comments and pings are currently closed.